With numerous locations to take part in distance education or onsite classes, UMA is truly statewide. 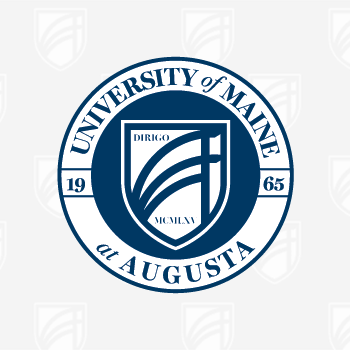 With campuses in Augusta and Bangor, as well as UMA Centers located across the state, UMA is truly statewide providing Mainers with the opportunity to start or complete their college degree close to home. Students can take part in distance education or onsite classes that fit their schedules. Find your local UMA location below!